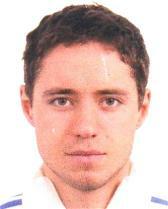 Place of Residence: Russian Fed. 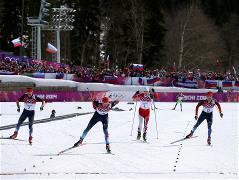 Russia has triumphed in the 50 km freestyle mass start race. 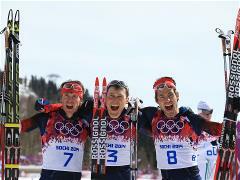 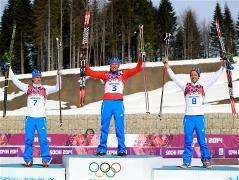 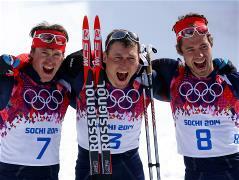 Alexander Legkov, Maxim Vylegzhanin and Ilia Chernousov swept the entire set of medals of the Olympic mass start.